I will write about the The Scanner Jammer is a Rebel military support vehicle used for observation, detection, and intelligence. 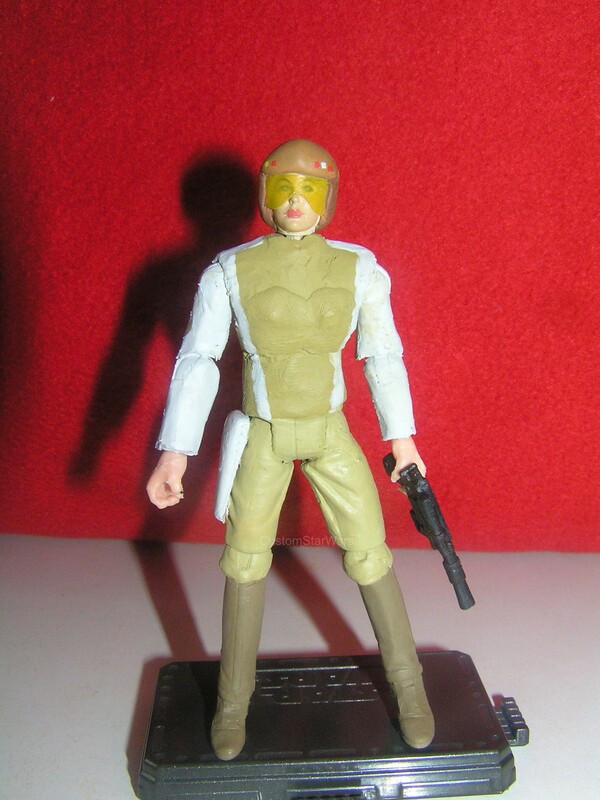 The Scanner Jammer was produced by Loratus Manufacturing and used by the Rebel Alliance during the early stages of the Galactic Civil War. It was developed for monitoring enemy activity, and it was carrying no armament. It's armor can be opened, but in this position the scanner jammer can be found very rarely. 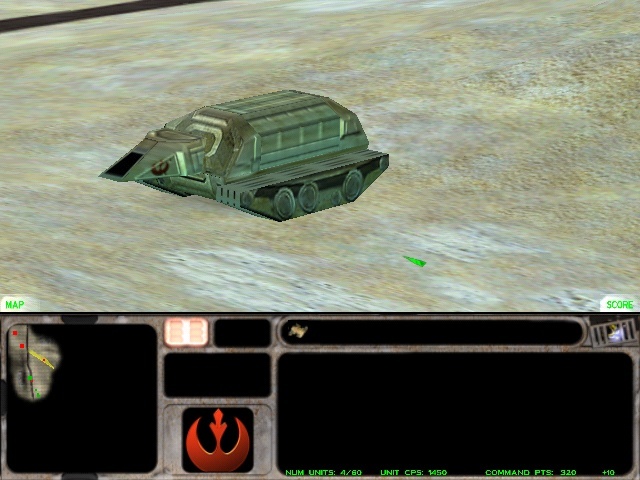 The Scanner Jammer was designed with a variety of countermeasures to disrupt and jam enemy scanners and sensors, it was able to jam even an imperial probe droid, too. It also served as an effective intelligence-gathering device, with a secondary ability to scan any part of the battlefield for a few moments. They are not intended for heavy fighting; their normal use is for reconnaissance, command, and data communications. Also, indications and warning is their primary task. Warning is mostly used for defense, the scanner jammer can be used for a forward sentry, constantly scanning a territory, from where enemy attack can be expected. If any danger was detected, the territory scan picture will be sent to all military vehicles monitor, so to prepare them for the enemy attack, providing data of their numbers, recent positions, and forecasted movements. The scanner jammer indication function can be used for attacks. After scanning an enemy territory, any weakness in their defense can be revealed. 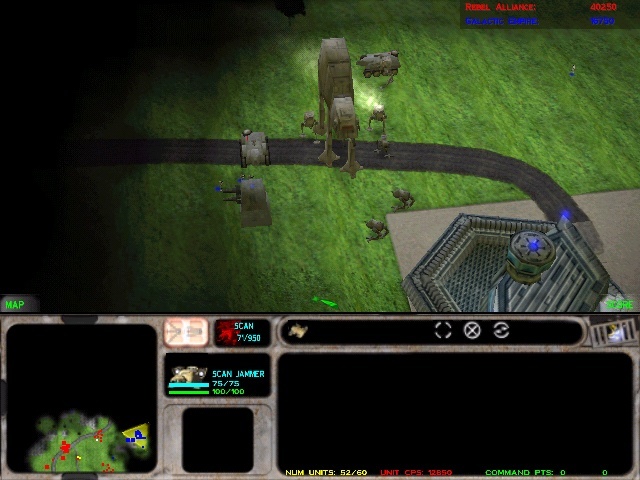 Mapping the locations of the enemy turrets, hiding units, and their gathering points can help to plan an invasion with a better chance of success. Also, finding a fat target with some expensive, dangerous enemy vehicles and turrets can boost your command points, too. 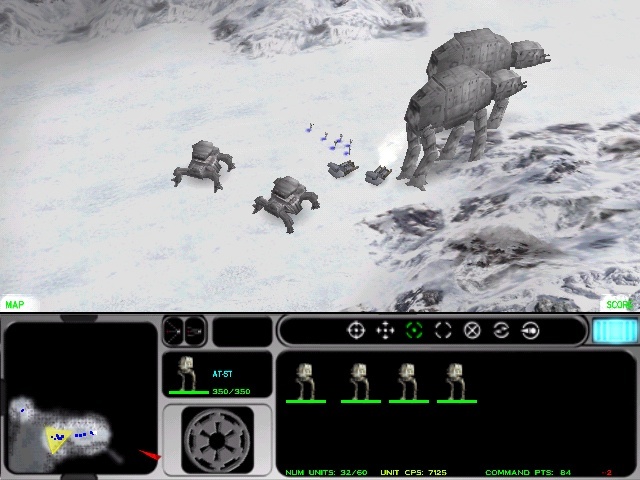 If you have a quite big fleet of proton attack tanks, prepare them to attack near your scanner jammer, scan the selected territory, then change quickly your proton tanks, and send out all of your homing proton rockets into the AT-AA walkers, turrets, and AT-STs, since they give you the more command points after you destroyed them! There is a good old trick. I often don't destroy them, just weaken them seriously, so only one shot would be missed. 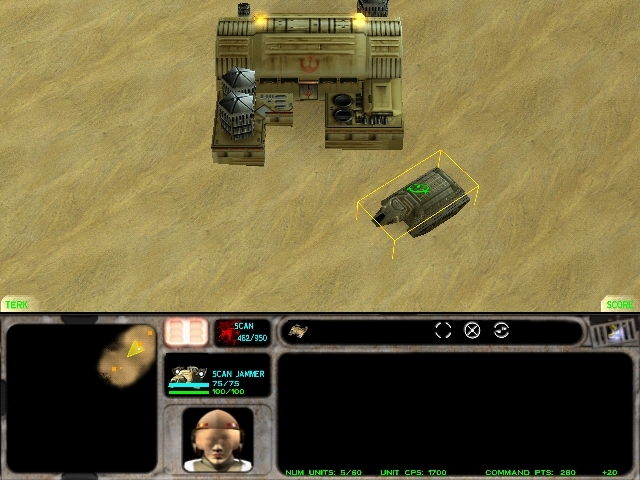 After ALL units were prepared to die with a single shot, I assign every single proton tank to fire a different enemy, making them destroying ALL enemy within a round. 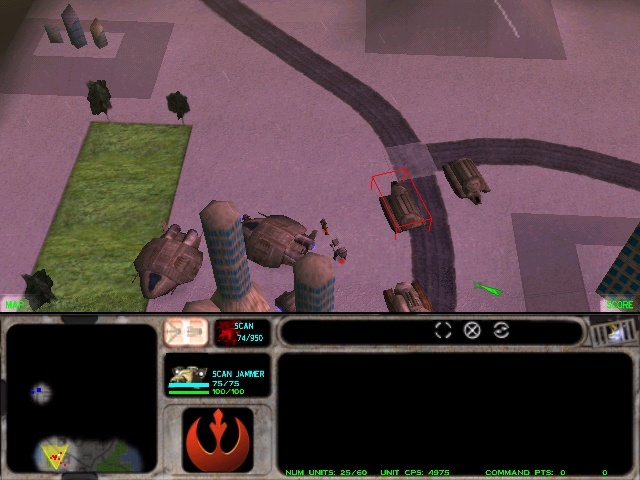 With this trick you'll get a great amount of command points at a time, letting you order some really expensive, therefore very good and valuable rebel unit, such as plasma thrower torpedo launchers for 550 each, or attack tanks for 500 each, or if you have some damaged vehicles and you have some more money, you can spend it to so great repair droids, which are 300 each, and by the time our heavy lifter arrives with your armored vehicles you can order a Rusty Eagle with a repair droid and some really powerful infiltrators. Scanner Jammer reconnaissance I&W (indications and warning) operations provide necessary and vital information on enemy forces and ground installations that threaten the Rebel Alliance. Recon missions may provide continuous surveillance or as-required reconnaissance, in order to provide warnings of impending threats or attacks, as well as to monitor enemy movements. 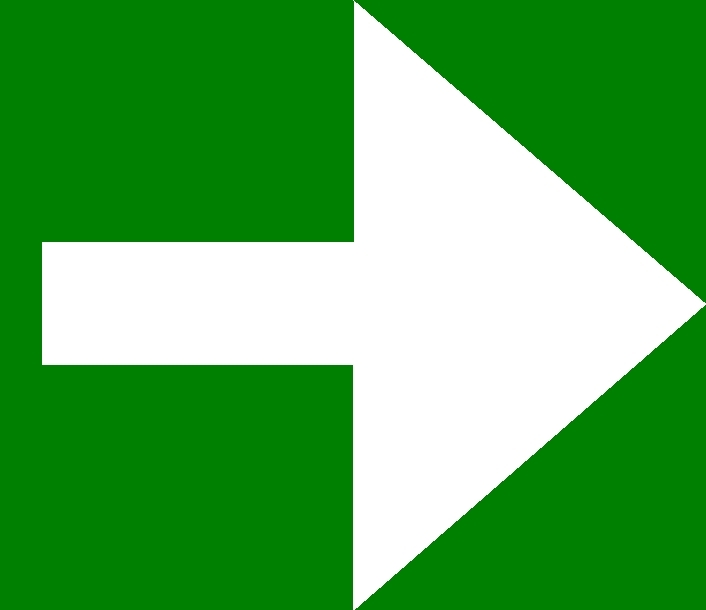 These operations may be conducted at the strategic, operational, or tactical levels, so without those informations, no Rebel military commanders launched an attack. Without well prepared battle plan a precise offensive couldn't been imagined, since the Imperial army was stronger, and without planning the less well-to-do Rebellion who had less funds and machinery could suffer a really serious loss which could cause easily a defeat. A surveillance vehicle necessarily requires high-performance stealth characteristics first, in order to hide itself from the enemy sensors. A scanner jammer is employing a combination of features to reduce visibility in the visual, audio, and radio frequency spectrum. Also, its outer design has many specially developed armor plates, that can trick, redirect enemy radars. After it remained undetected, it can spy on the enemy from great distance, and can jam their scanners. So buying a scanner jammer has a double effect, we can scan their activity, while our movements remain undetected. A scanner jammer can radiate interfering electric signals toward the enemy radar, blocking the receiver with highly concentrated energy signals. It can send noise or can repeat false data endlessly. A jammer can focus all of its power on a single frequency, but it is able to jam multiple frequencies at the same time, too. It is a perfect jammer, there were no cases when rebel jamming caused friendly radars malfunction by own sources. Also, it hasn't occurred that two scanner jammers in relatively close proximity had interference to each other when they were operating on the same frequency. So having two scanner jammers won't have any disadvantage, but you can half the scanning reload time to its half. Keep in mind, after a successful scan the Scanner jammer needs to reload, which is quite a big time, it needs 950 time units to regain its secondary ability. But if you have an other one, you can scan with it when the first is half way reloaded, so after about 450 time units we can scan the map if needed. The scanner jammer has a female driver, who never gets out from the vehicle. She is a non-combatant person, only a support personnel. If her vehicle gets destroyed, she dies inside. There is no clue whether she was armed or not, so I decided to make a picture with a weapon, a rebel blaster, and without weapon. 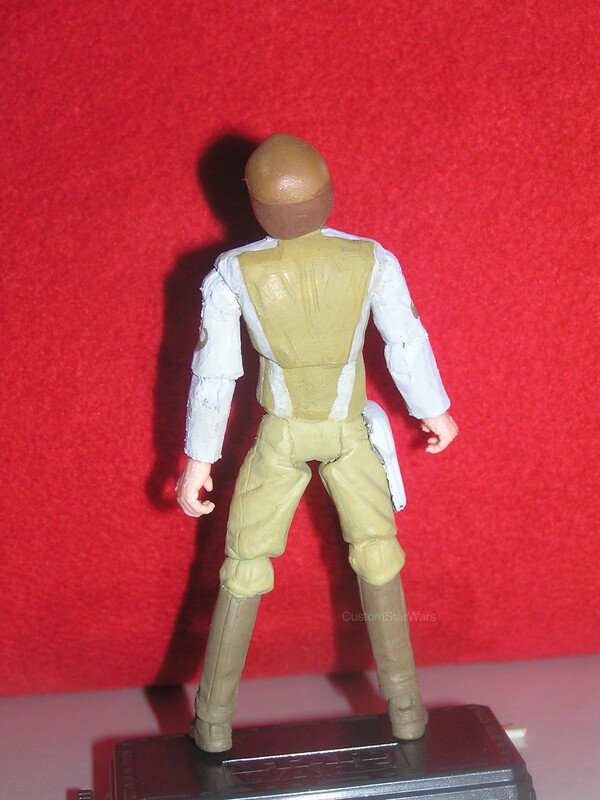 The scanner jammer drivers wore a pair of military yellow trousers, and a probably fireproof yellow pilot jacket with white parts on it, and an open but heavily armored brown helmet with a red yellow red symbol on the right, and a red white red symbol on the front left side. They have a darkened eye visor, kind of sunglasses. 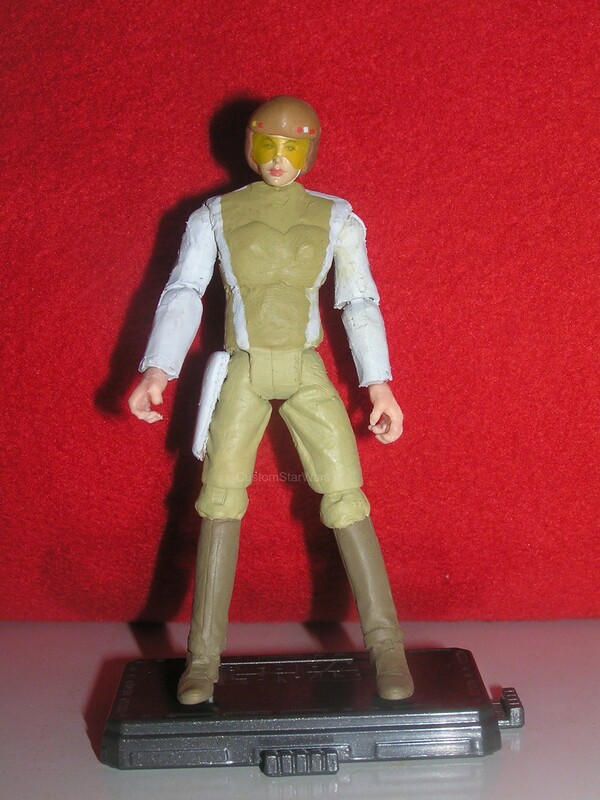 I have never seen a scanner jammer female driver figure before, so I decided to custom make one for me. As usual, it needed about 15 work hours to finish. 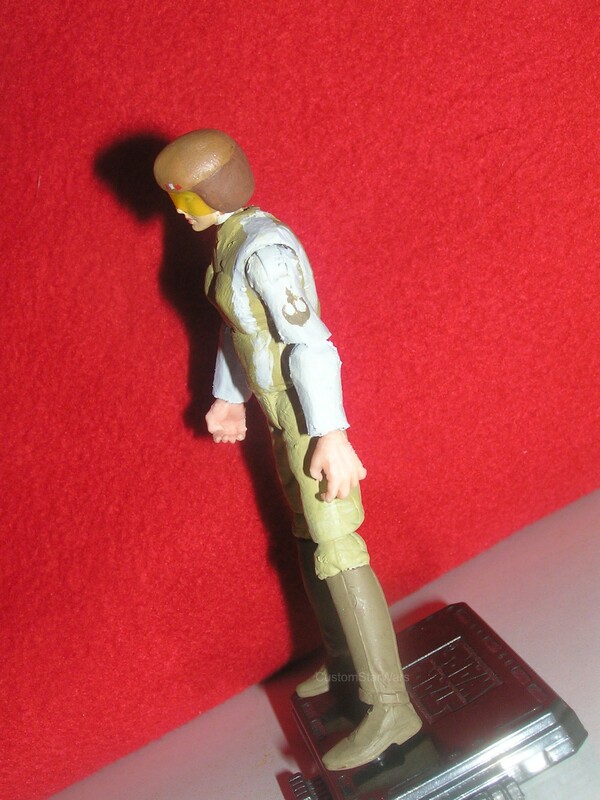 Please take a look at my Custom scanner jammer female driver figure! It is a valuable piece for me for a couple of reasons. First of all, it was difficult to mix those colors, which was needed to paint the figure, second the helmet was a tough work to make. And last, the voice actress who played the scanner jammer pilot is not else, than my personal favorite, Ms Jennifer Hale, who I really respect, and admire. 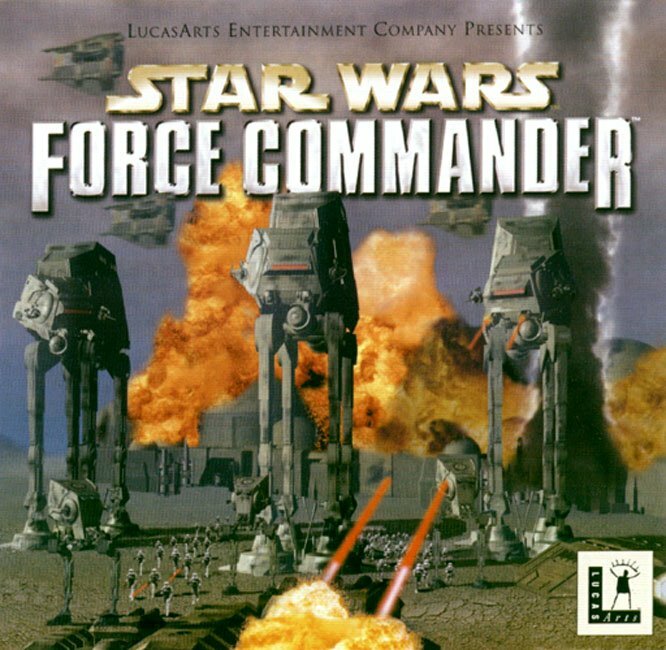 Let's hear some of her sentences from the game Force Commander, while working on the scanner jammer pilot role. Jammer is on the battlefield. Jammer ready to be deployed. Ready to "muck up" the enemy scanners sir. Jammer is on their wave!